The class page of the students from Room Three, Auroa School, Taranaki, New Zealand. 2017 Rewind: Concert - Charlie and the Chocolate Factory! Auroa School Concert 2018 Practice! Auroa School - Disney Dress Up Day! MOA Awards 2018 Supreme Winner! 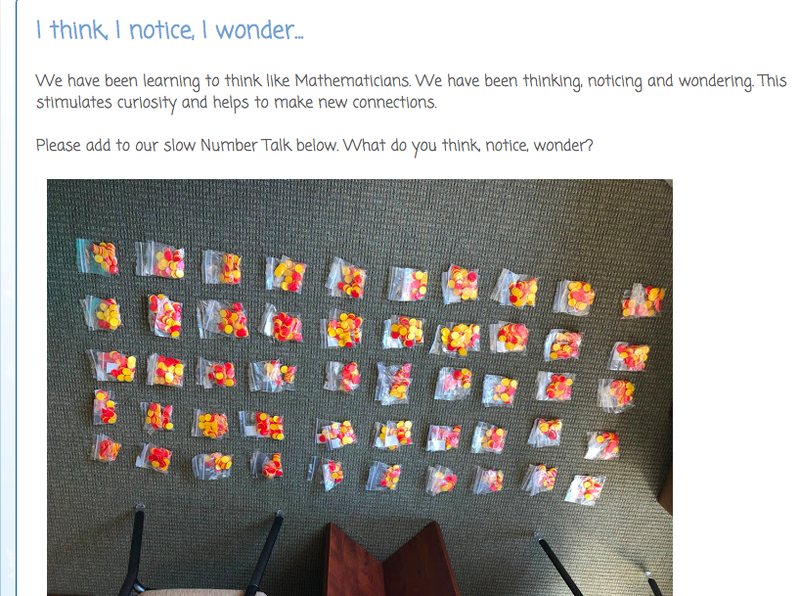 Our friends at Worser Bay Primary School have come up with another great Mathematical based idea - Maths Slow Chat. 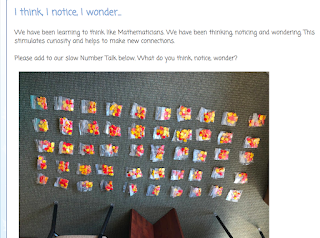 You can click onto the link here and see this fantastic example of great Mathematical Thinking. We are creating out own version of this fantastic idea and we will be publishing it on our blog very soon. MOA Awards Coming Next Week! Locating whio from LEARNZ on Vimeo. 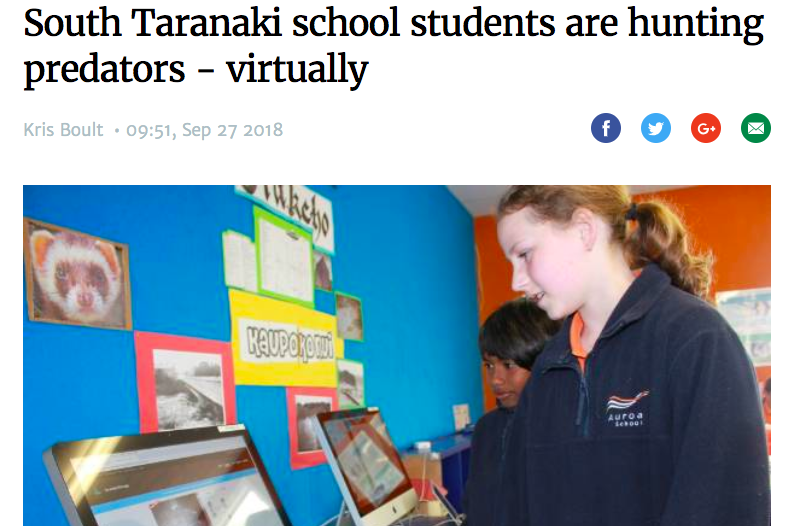 Auroa Primary School - Room Six in the News! This is a link to the article in the Stuff about Room Six and their work for Project Mounga which has featured on the Stuff Website. You can click on the link to the article here. Our special Room Six Visitor at the end of Term Three, "Taranaki" Tai has also featured in the Stuff Newspaper/Website about his (and Joe's!) 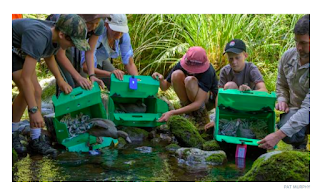 efforts to help the Whio. 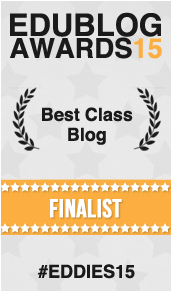 Thank you for the visit to the Room Six Classroom Blog - its the School Holidays in New Zealand, we are currently on the first week of a two week break. We will be back in the classroom to resume Term Four on Monday 15th October 2018. You can leave a comment or email Mr Webb in the meantime. Yesterday we had a very special visitor to Auroa Primary School - Taranaki Tai! Tai is a Whio Dog who work (with Joe from the Department of Conservation!) on the Mountain to look for Whio (Blue Duck). Tai goes up the Mountain three times a week. Tai is two years old. Tai has to wear a mussle when he is up the mountain. When Tai finds a Whio he stands still and points like an arrow! Room Six is going to be working on a big project to bring the Whio back to South Taranaki! We have to take care to remove the Whios main predators, the Stoats, Ferrets and Weasels. We are very lucky to have such famous visitors to our classroom, as Tai has his own Facebook Page (called 'Taranaki Tai). It was a fantastic experience to help us with our Whio learning. Tai very playful when he was in the classroom, he kept rolling on the ground. He didn't bark and behaved himself extremely well while he was a visitor at Auroa Primary School. Joe and Ellen from the Department of Conservation gave us lots of important information about Whio. 2018 Auros School Virtual Pinball Finals!